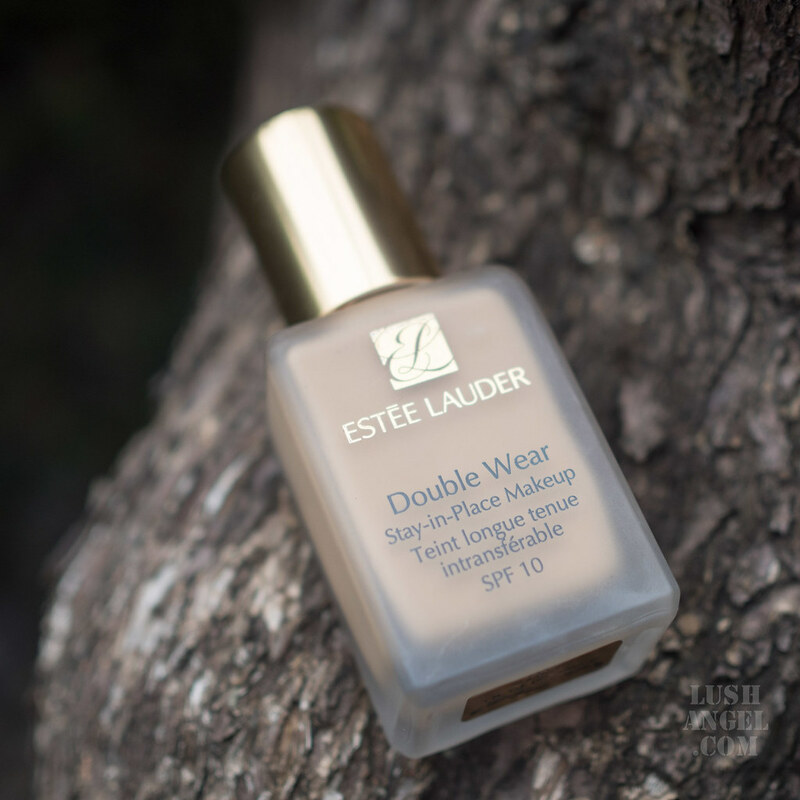 I cannot believe I haven’t done a thorough review of this much-talked-about foundation– Estee Lauder Double Wear Stay-In-Place Makeup. Most of you have probably heard so much raves about this product. What does it really do? Who is it for? Here is my full review of Estee Lauder Double Wear Stay-In-Place Makeup. I also did a short video of my #DoubleWearOrNothing makeup challenge towards the end of this post. 24-hour staying power. Flawless. Natural. Matte. Unifies uneven skintone, covers imperfections with buildable medium to full coverage. Feels lightweight and so comfortable, you won’t believe it’s super long wear. Oil-free. Controls shine. Non-acnegenic: won’t clog pores, which may help avert breakouts. Waterproof. Won’t run, rub off or smudge. Lasts in hot and humid weather. Available in Cool, Neutral and Warm undertones. Won’t look grey on deeper skintones. 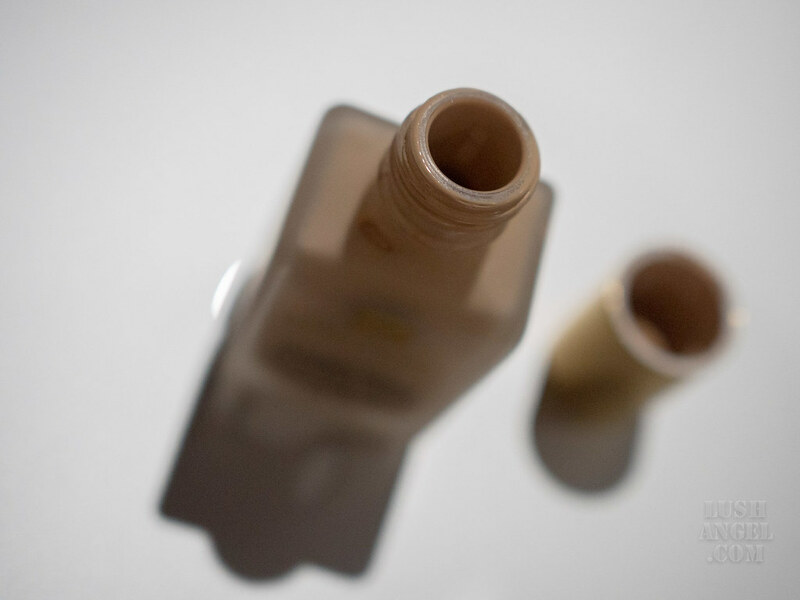 It comes in a transparent bottle– easier to know how much product is left and if I need to restock. It is buildable– light to full coverage. It is long lasting. I haven’t tried wearing it for 24 hours since I make sure to remove my makeup before going to sleep but it can really last from day to night. It is sweat- and transfer- proof. I even tried wearing it while working out (I don’t wear makeup when working out but I just had to for testing purposes) and my foundation was still on point after. After sweating a lot, I patted facial tissue on my face and surprisingly, there were no traces of foundation. There is no need for concealer because of its excellent coverage. It can even out skin tone and cover dark blemishes. It feels light even if you go for full coverage. It has excellent oil control. It does not cause my skin to breakout. It is a matte foundation but looks natural. It does not look like a mask. It can work on all skin types, but it would benefit those with combination to oily skin more. It does not settle on dry areas. It does not come with a pump therefore there is a tendency to pour out too much product. The pump is sold separately for PHP 465 (about $8). This is not really a con but I suggest choosing your foundation shade in counters. Looking at the shade from the bottle can be a little tricky so test before buying. Prep skin before applying makeup, that is cleanse, tone, and moisturize. I also suggest using a primer for a flawless base. Pour some product at the back of your hand or mixing plate. Start with a small amount of foundation and layer as needed. For light coverage, I prefer using my fingers to apply this foundation. Concentrate application at the center of your face or where you need more coverage. Then, blend outwards. Just use whatever is left on your brush or sponge on the areas you do not really need coverage. This makes the makeup look more natural. If you still need more coverage, apply concealer. As a last step, set with translucent powder. Bottomline: It is my HG foundation. 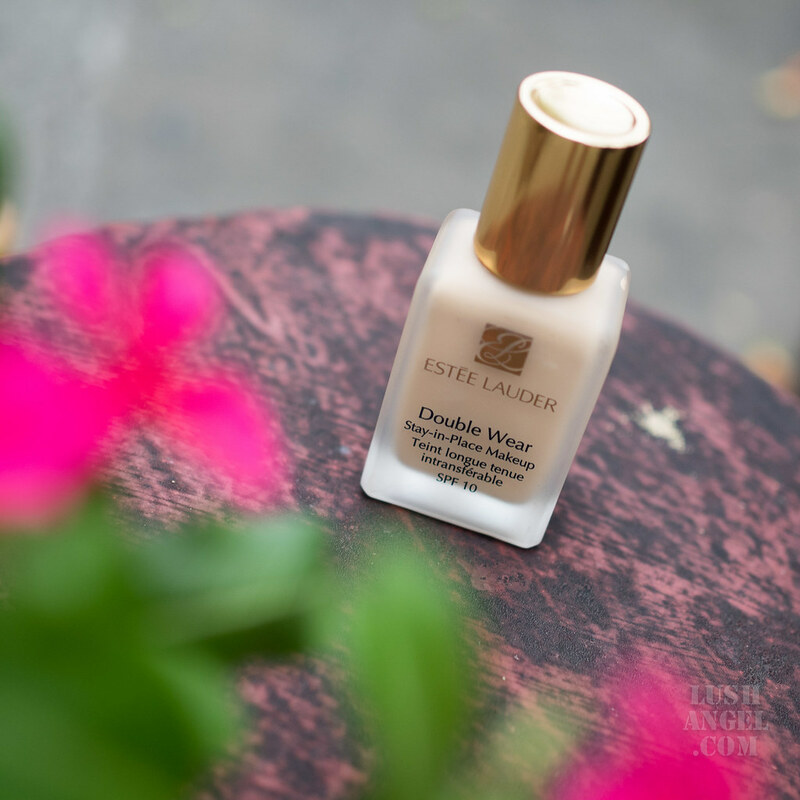 I have been using Estee Lauder Double Wear Stay-In-Place Makeup for years and it has been my go-to foundation for special occasions or whenever I need a foolproof makeup. It lives up to its name “Stay-In-Place Makeup” since it really does not move from day to night. My t-zone becomes oily after 5 hours but the foundation is still intact. 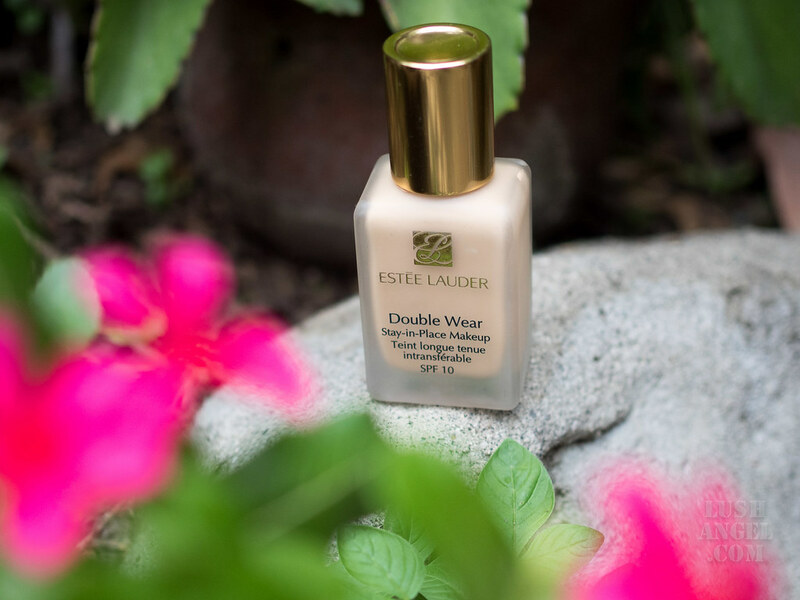 I would recommend Estee Lauder Double Wear Stay-In-Place Makeup to those looking for a long-wearing liquid foundation. It can work for all skin types BUT those with dry skin or those who prefer the dewy look might not get the most out of this product. It is a demi matte foundation that leaves skin looking natural. It does not look flat or too shiny. Therefore, I would personally recommend this to those with combination or oily skin. Watch my #DoubleWearOrNothing Makeup Challenge below. I wore this Estee Lauder Double Wear Stay-In-Place Makeup the entire day for 12 hours and see how it looks by the end of the day. Note that I did not set it with powder and blot the entire day to really test the foundation. Apologies for the quality of the video since I initially uploaded this in my Instagram stories and later on decided to make it a full video.